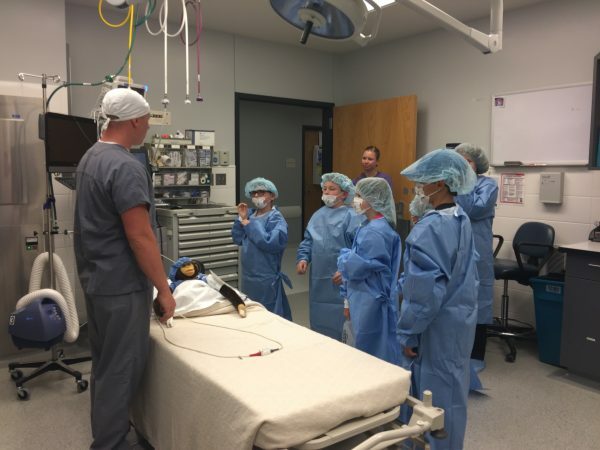 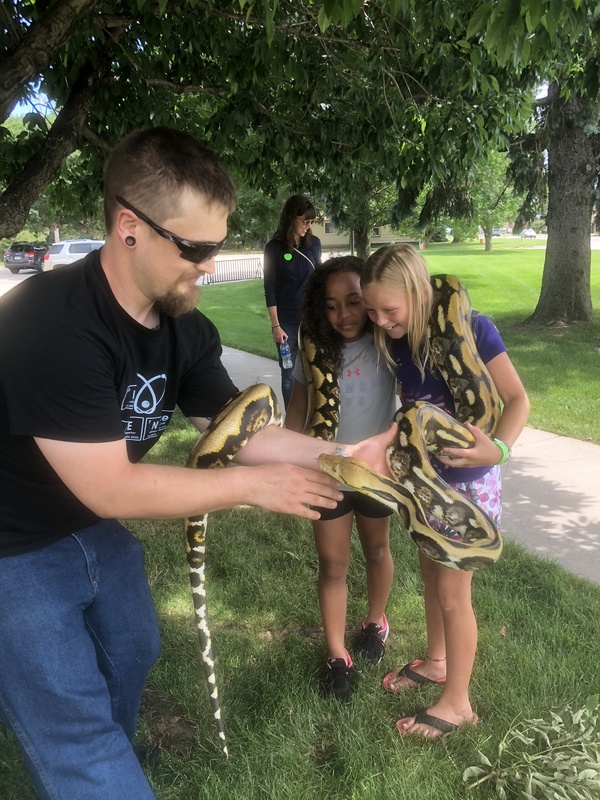 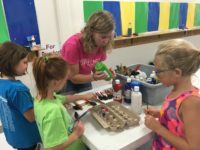 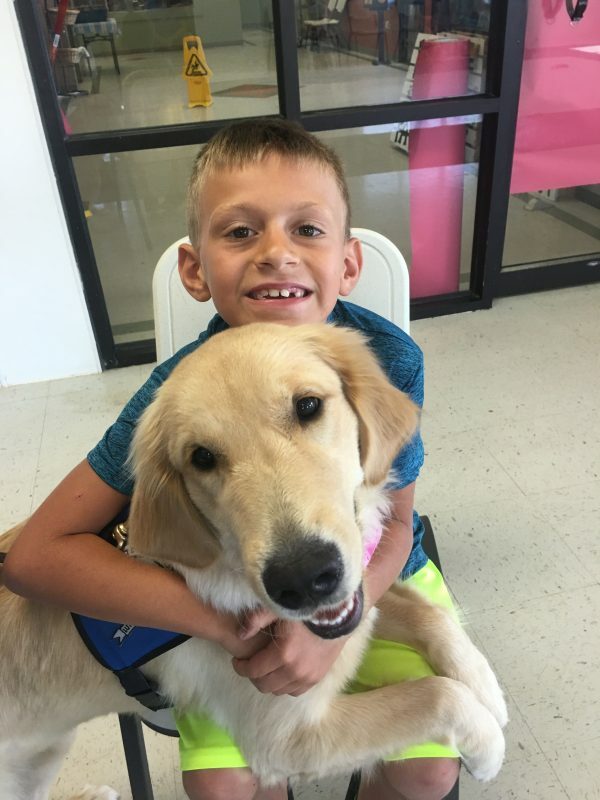 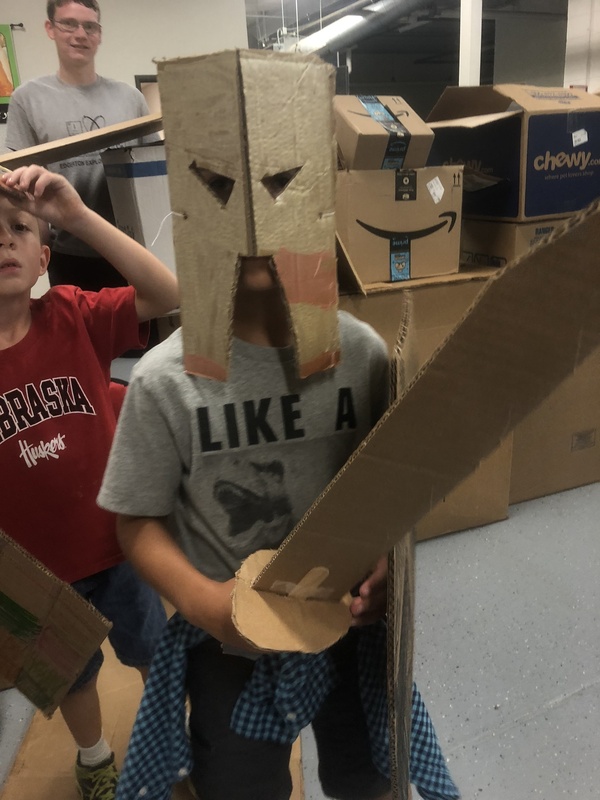 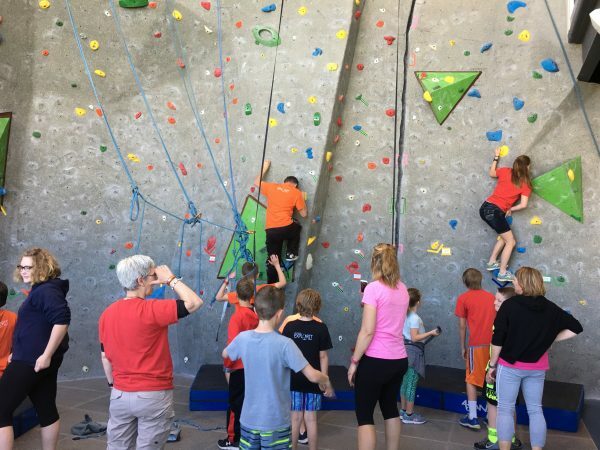 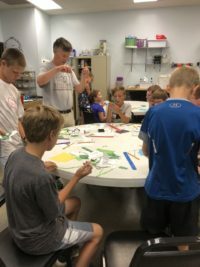 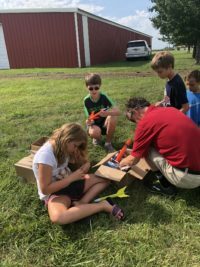 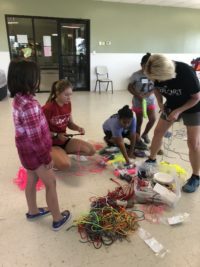 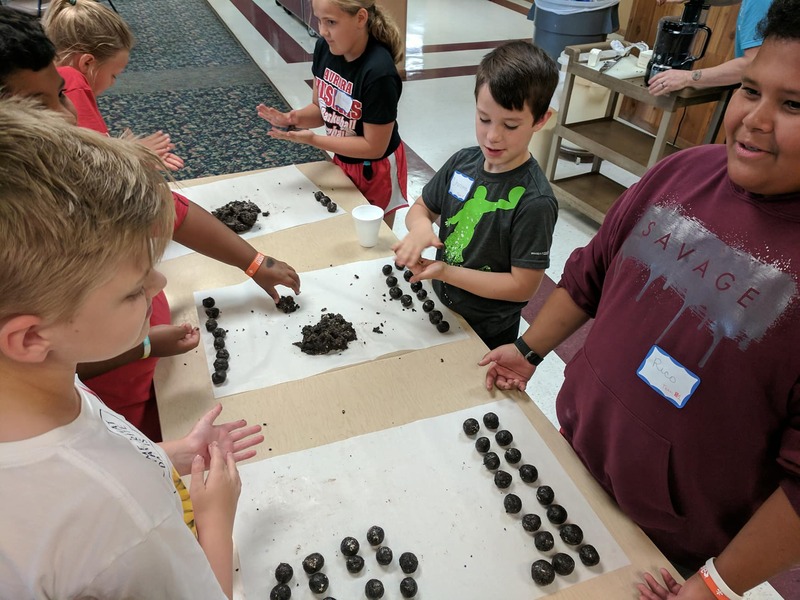 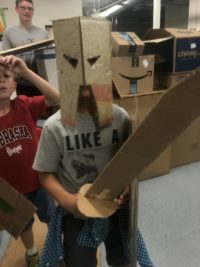 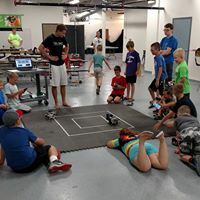 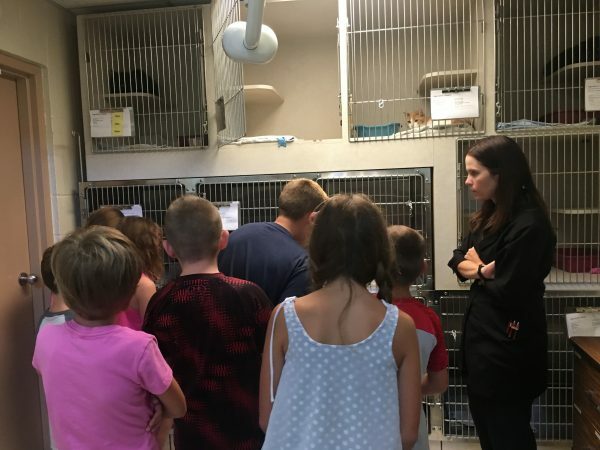 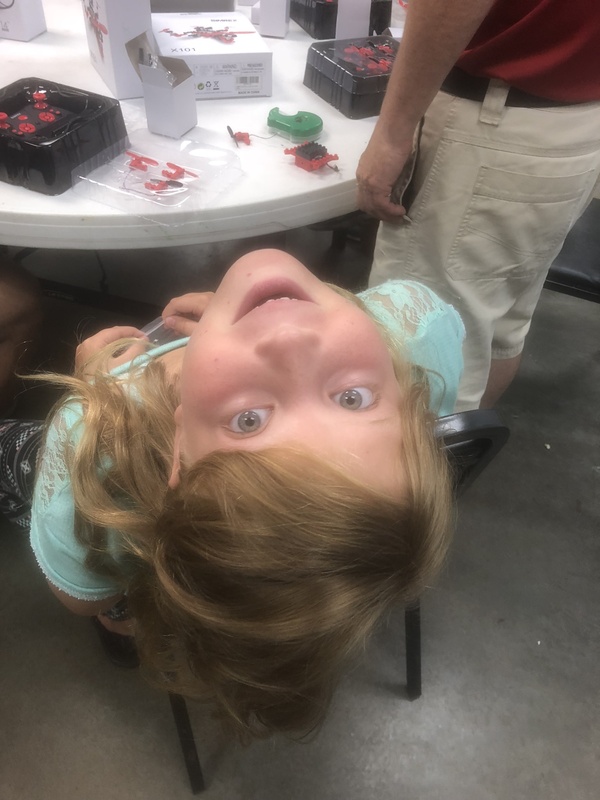 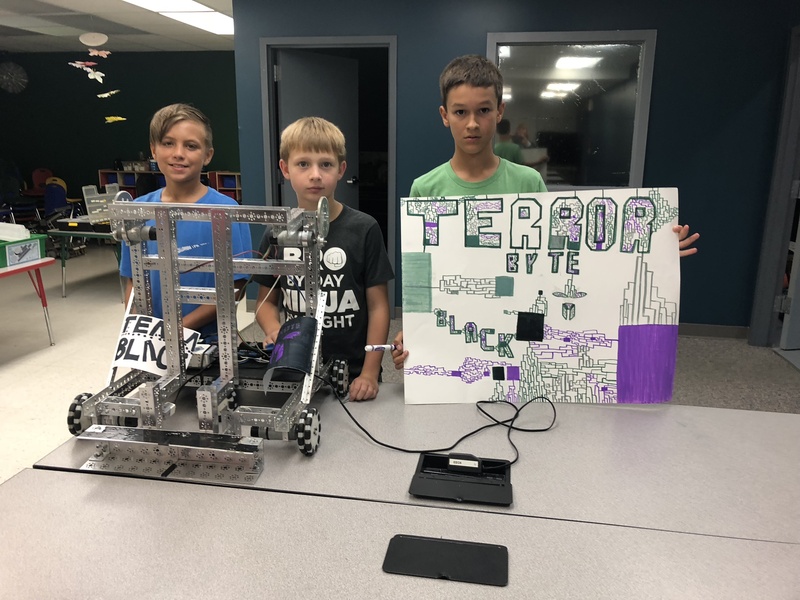 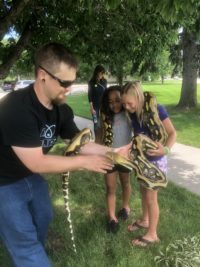 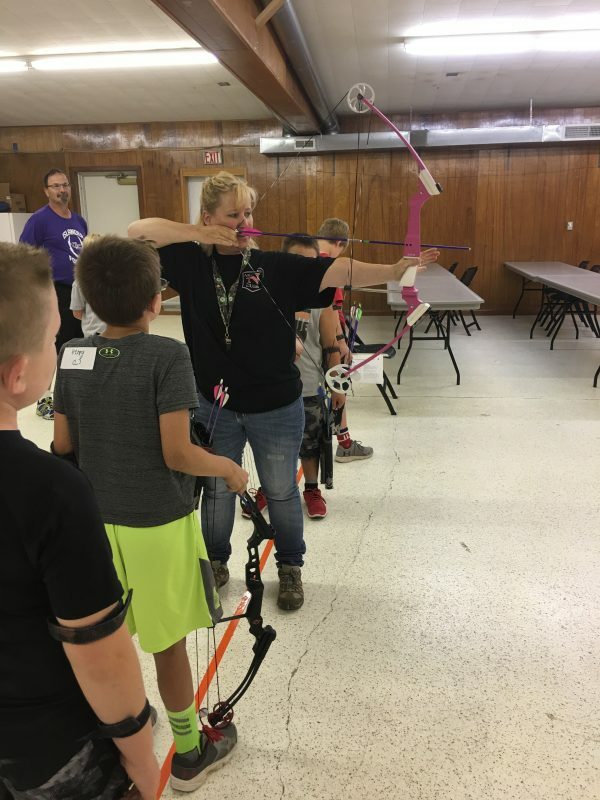 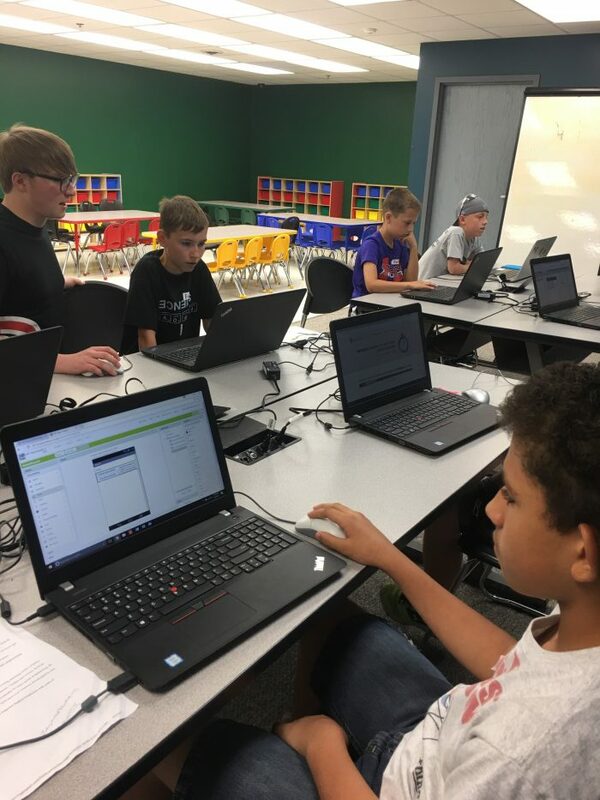 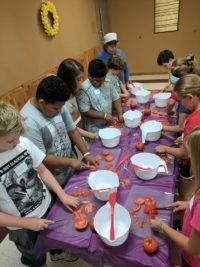 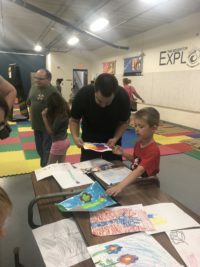 This Edgerton camp will put a green twist on summer by exploring building green, learning about environmentally friendly design and alternative energy. 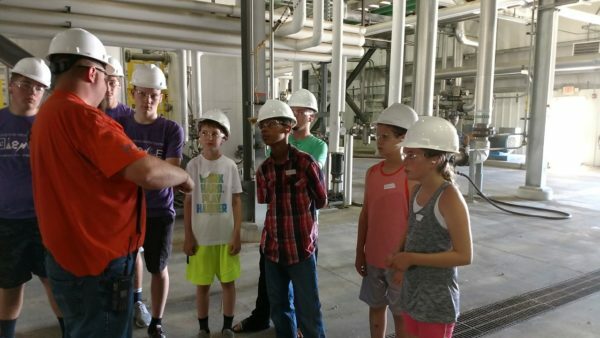 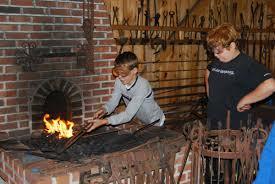 How about a 9 year old learning how to make biodiesel fuel or insulate a house with recycled materials…pretty cool! Campers will explore different ways of developing power, solar, wind, bio fuel and refine oil along with other green twists.